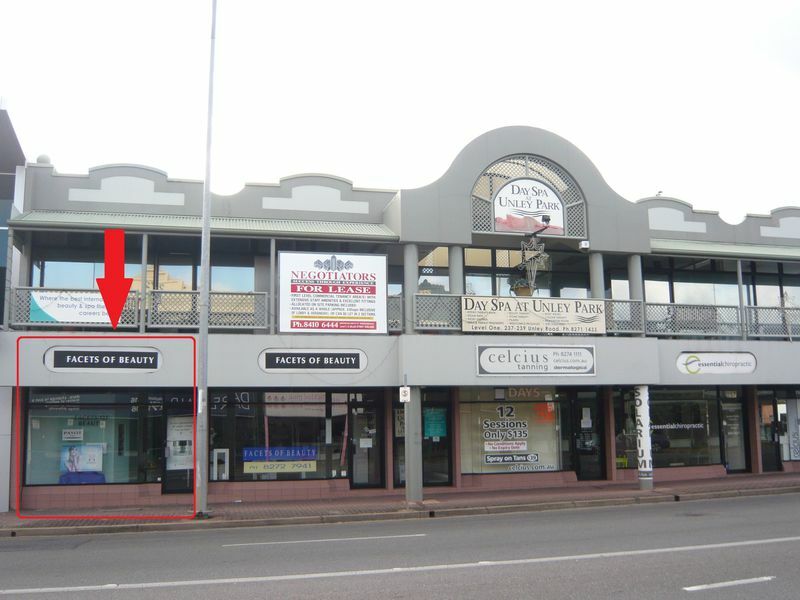 EXTREMELY WELL-PRESENTED & EXTENSIVELY PARTITIONED GROUND LEVEL OFFICE SUITE IN 2-LEVEL CITY FRINGE BUILDING WITH DEDICATED ONSITE PARKING. The area available for letting is as bordered in blue on the attached plan but not noted on that plan is the exact positioning of the extensive built-in cupboards/cabinetry which will be remaining. The premises are air conditioned, alarmed, data cabled and enjoy natural light to all perimeter windows. The premises are available for letting effective 01.08.2014 at an ‘asking rental’ of $32,500.00 PA + GST + outgoings with each of the 5 allocated car parks to attract a fee of $85.00 + GST pspcm. The outgoings applicable to the subject premises currently total approx. $6600.00 PA, exclusive of GST, with Tenant responsible for its own metered utility charges and a proportional share of cleaning costs.